Mount Peters March Top Ten Countdown. It’s only for March & there is only 10, so be quick! 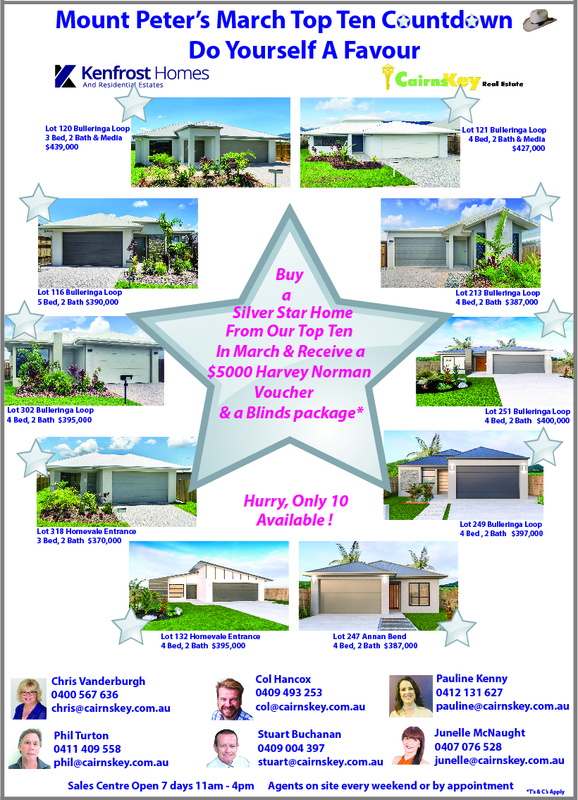 Buy one of Mount Peters Top Ten homes in March 2018, & you will receive a $5000 Harvey Norman voucher & a blinds package for your new home.